Come experience the edge of your consciousness in distorted rhythms and dirty acid. 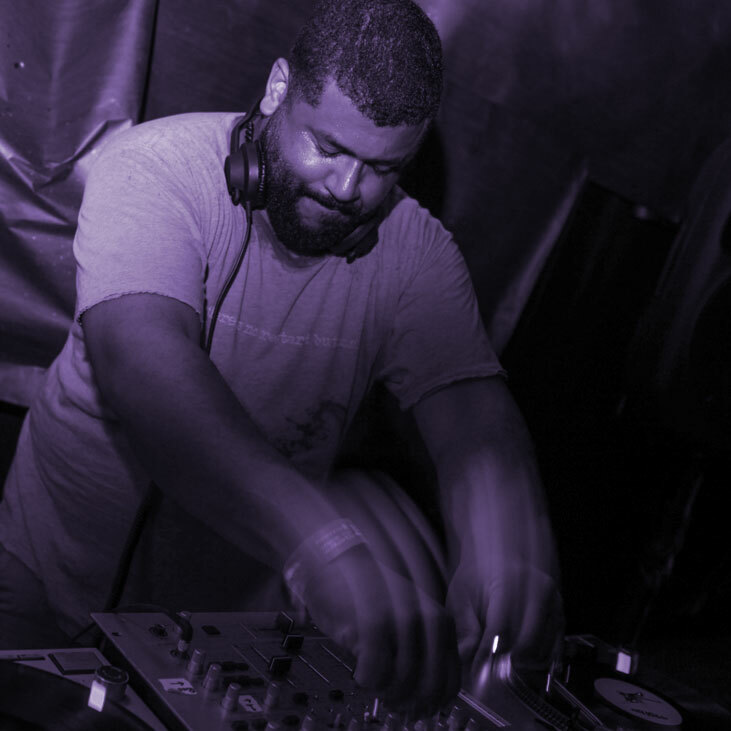 Here is Carlos Souffront playing the prized 4:30 AM slot at No Way Back At All, Sunday 5/26/13 at 1515 Broadway during the Movement weekend, where Carlos fulfilled the promise of his legendary "truth in advertising" set at the original leaky warehouse No Way Back. Vinyl artifacts intact, set includes one record that was stepped on at the first NWB. Set begins with Carlos mixing in the AFX's "Elephant Song" over BMG playing the unreleased Shake Remix of Alpha 606.